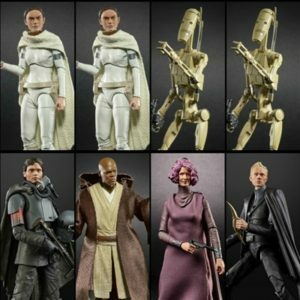 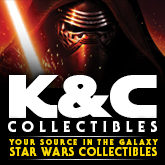 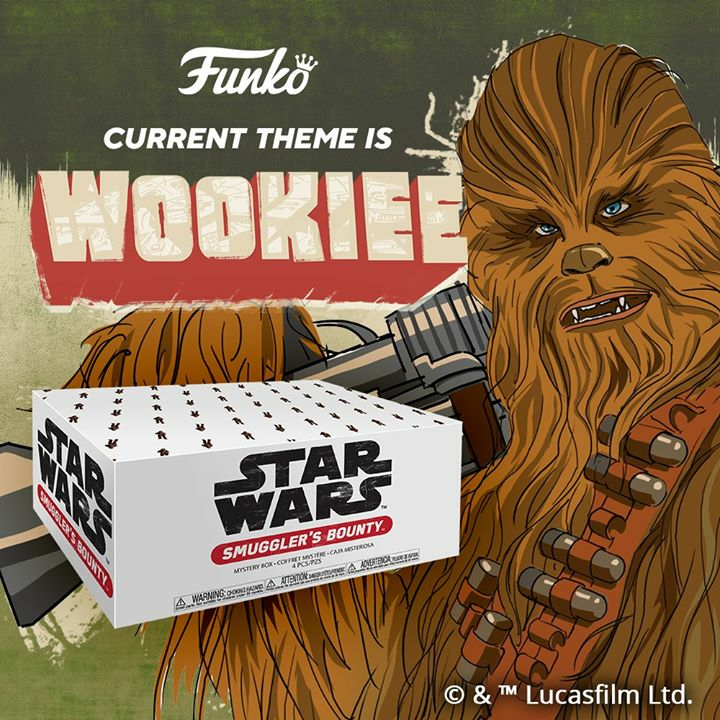 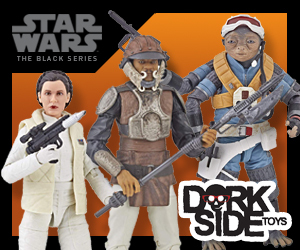 DorksideToys is now taking preorders for the 6″ Black Series Wave 20. 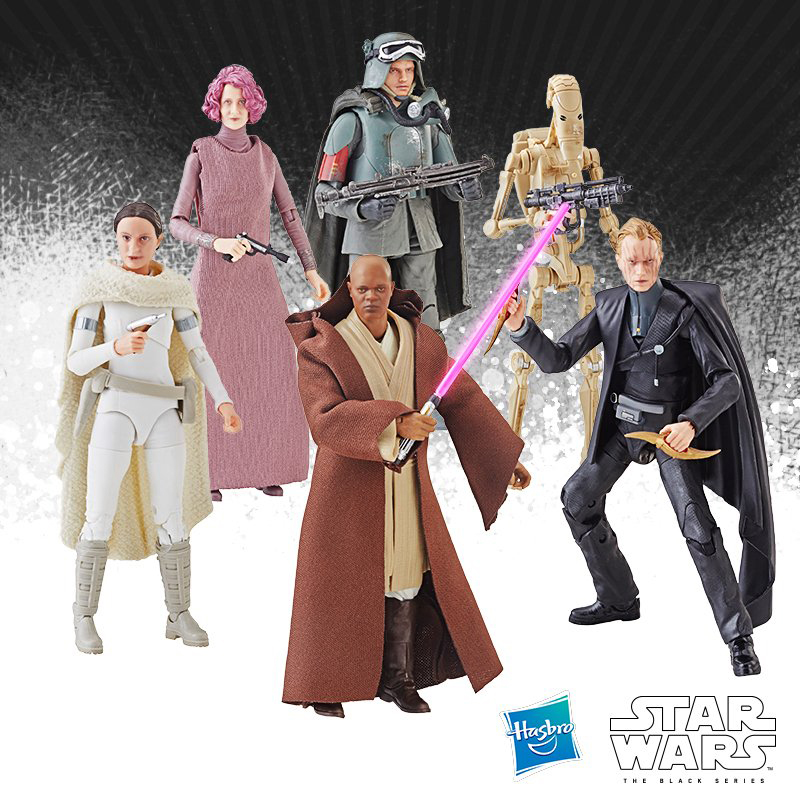 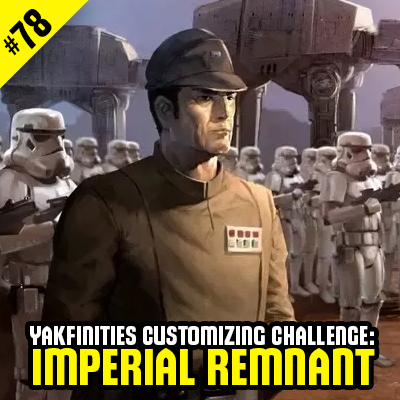 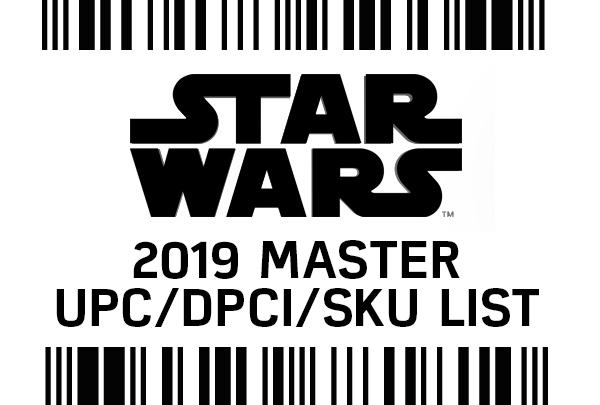 It includes Mace Windu, Padmé Amidala, Battle Droid, Dryden Vos, Han Solo (Mudtrooper), and Vice Admiral Holdo. 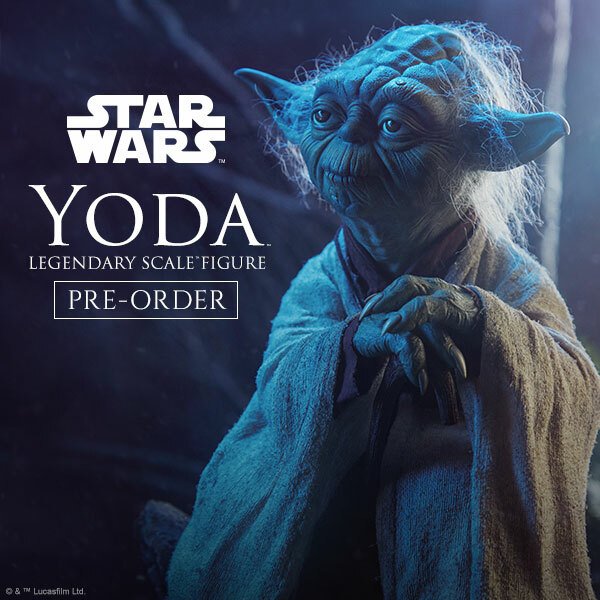 You can order by the case, as a set, or as individual figures.